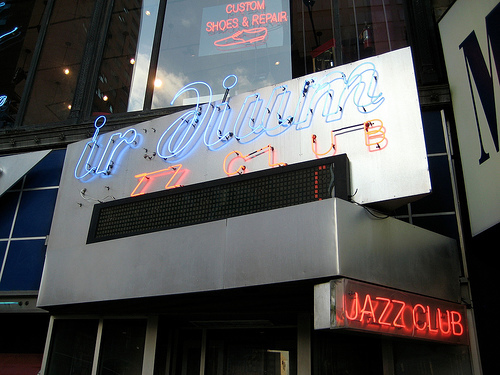 The Iridium Jazz Club has been thrilling International jazz fans since 1994 and is proud to announce an even better Iridium Jazz Club, now located at 1650 Broadway at 51st, in a historic jazz neighborhood. The New Iridium Jazz Club has been designed to be among the best live music experiences available anywhere! Improvements to the club include a new state of the art Meyer Sound System conceived by no less an authority than the legendary guitarist Les Paul, Acoustics, Lighting, Design and a Recording Studio. 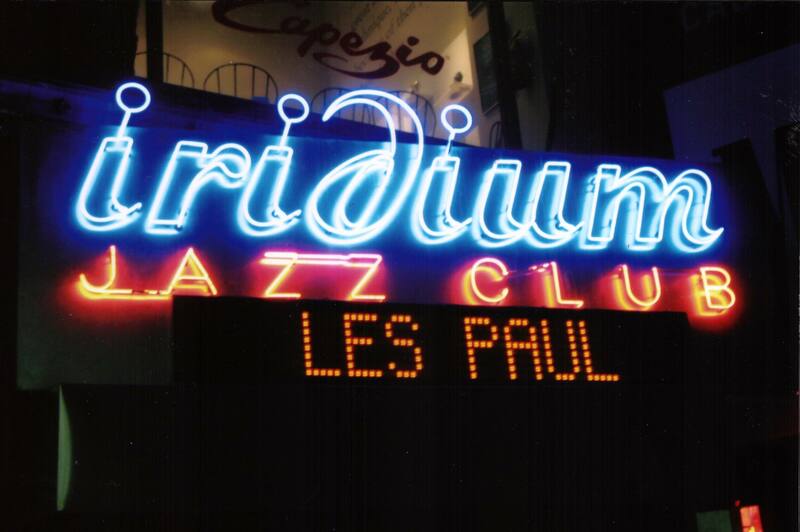 What hasn't changed is Iridium's stellar roster of jazz artists, including Les Paul who plays every Monday, along with our Wine Spectator award winning wine list and upscale cuisine. Unlike other jazz clubs that force you to endure cramped tables, indifferent service and typical club food, The Iridium Jazz Club excels not only by presenting New York's hottest jazz acts, but also with excellent cuisine, outstanding service, and one of the world's most intimate and visually exciting club, designed by noted designer, Larry Bogdanow and Associates. Perhaps this is why New York Magazine named us New York's Best Jazz Club and The New York Times called us "one of New York's major jazz clubs." Iridium Jazz Club started with a mission in December 1994; present local artists in an attractive setting. New York's jazz scene is littered with the remains of countless jazz clubs, who shot up quickly, only to close soon after. The Iridium took an unplanned evolutionary approach, utilizing local artists culled from homemade tapes. 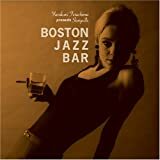 Soon, Iridium was "discovered" and was fortunate to begin operations in the midst of a jazz revival, the success of jazz at Lincoln Center, and an affluent West Side looking to experience a real NY Jazz Club. The club has undergone several renovations to keep up with its increasing popularity. 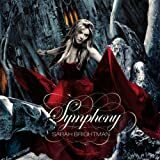 There have been many major releases recorded live at Iridium from such artists as Jacky Terrasson, Charlie Haden, Kenny Barron, Benny Carter, The Jazz Messengers, Sweets Edison, and Clark Terry.